A children audio book series and literacy, novels, I did all the illustrations Copy right . Jamie Foxx USA Script Helena Holmes : Wanda Episodes "Wanda at the Supermarket"
What is the colour of your love ? : Lyricist Music composer for" What is the colour of your love ? " 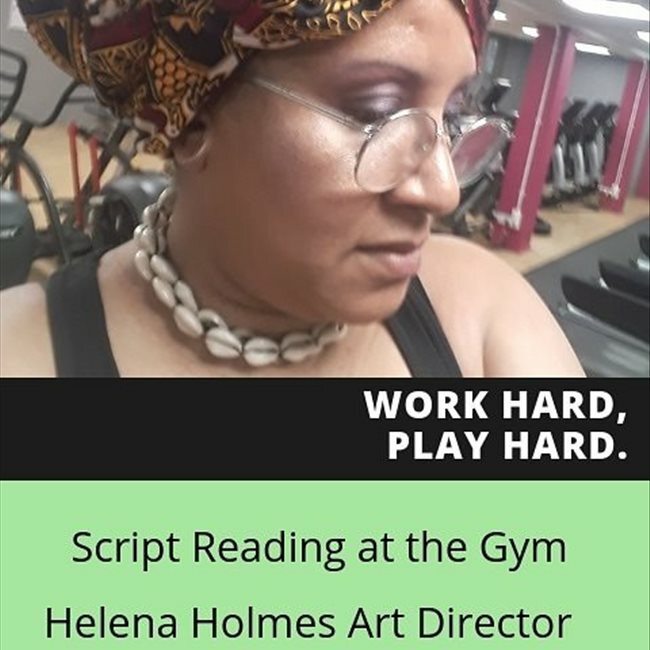 Script Helena Holmes : " Between you and me. Don't call them that. " London Film Academy : French Voice over translations Voices for a film English versus French. Persephona science fiction-feature film Eddy Vance Barclays French production : Singing Goddess of the underworld COMBINED performer Opera singer , dancer actress. I am good at interpreting script text roles from any performers producers . I am also good in dance and movement balance energy excellent in a team , I love interaction and challenges .African Art is really my best I am looking for any role where I can be at my best . 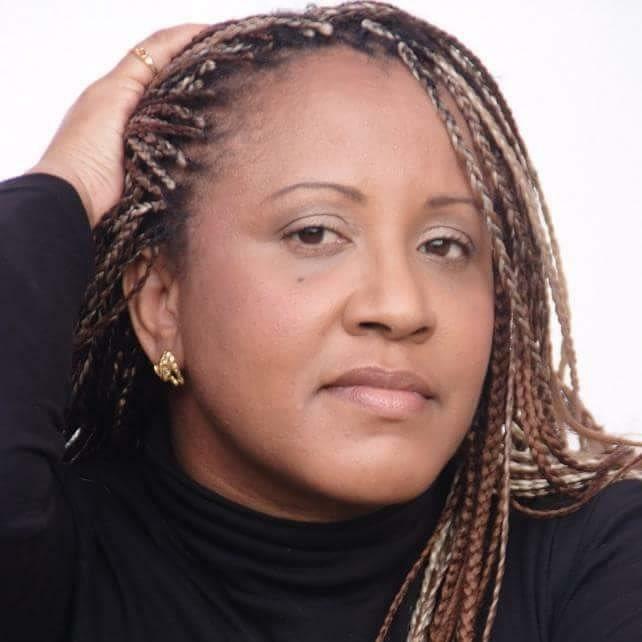 I teach drama and dance and work as an Art designer life coach . I qualified at University . I simply love Art everything creative imaginative and boosting life. I love dance Art Opera Ballet singing and training until I improve the most difficult roles . I am a qualified life coach psychologist ;excellent in Health Performing Art when I am on stage I naturally motivate my partners . I like being positive and socialising. African show dance choreographies . Running forest Model with Eco- environmentalist catwalks; clothes fruits fish and food the project was working as living painting and sculpture using still life and objects directly taken from life setting Dance movements mimes to the music . I have done some underwater shooting and Modeling . I am very good under water and can do deep dives long sessions under water, aquatic dance and acting stunts for films I am a qualified diver and do rescue diving and offer Health and safety also during Under water camera filming . I come from an environment where children learn to swim before they walk and talk. Under water filming is one of my hobbies and passions. Concerts singer dancer with text and poetry . 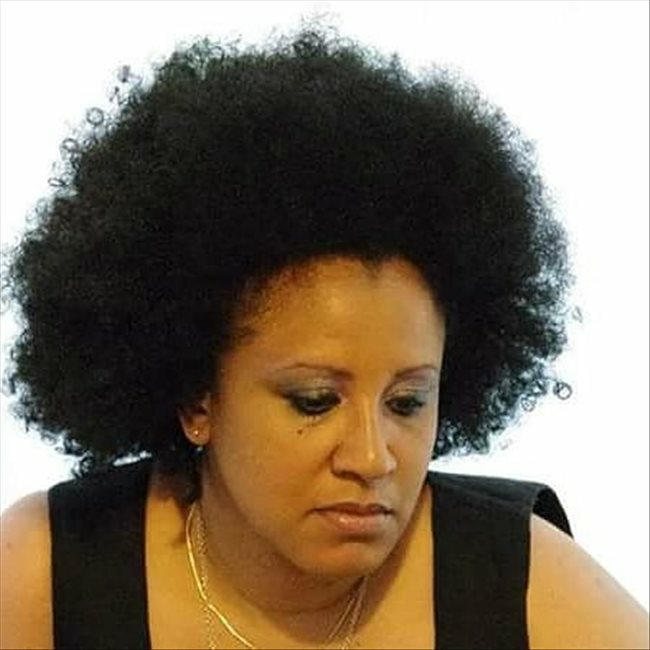 I currently work either as a performer dance choreography and movement a teacher of dance and as a qualified Art coach I am a qualified registered Life coach from East London University School of Psychology. I have built huge décors for campaigns conferences and films drama actors and dancers . I work on a contract as a Life coach always in confidentiality . Once the work is done it is yours to purchase and the copyrights are negotiable for producers. Work with various professionals during festivals, Concerts bands Modelling University shows and dance choreography . I am good at selecting costumes accessories and working on a budget for any company . 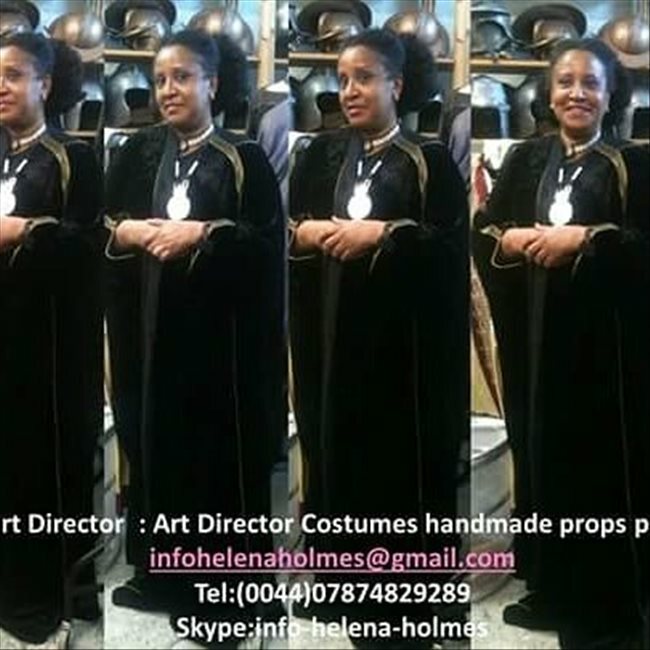 Good knowledge of Theatre styles Genres accessories, hair styles wigs , Powder Science fictions Design very useful to adapt quickly costumes to film scenes accessories dress actors and work on efficient make up, setting , locations, environments. History and social context ,Cultural elements facts. I trained at University and during workshops or playing as an amateur in theatres I work also abroad in Europe I speak French fluently and Spanish and basic German . I have done Art exhibitions and I have participated into Art competitions . I am currently based in London . Pan African conference France . England and in the Caribbean.